Click HERE to Schedule Your Free Introductory 20-min phone consultation. Begin to learn simple techniques to help Transform Painful Stress into Peaceful Vitality, Joy & Success, and learn more about classes and personal healing and mentoring sessions with Katherine. Click HERE for upcoming Healing Events. Reiki is a method of stress reduction and relaxation that can promote healing and spiritual growth by increasing life force energy. The technique was developed in Japan and is based on the idea that all living things have a special energy flowing through them called life energy. When your life energy is high, you’ll feel strong and confident, be more relaxed and centered and less likely to get sick. When it is low or blocked, you’ll often feel tired, be more easily affected by stress and less resistant to illness. 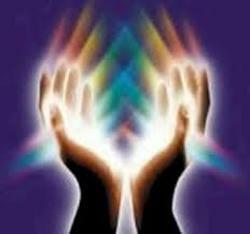 A practitioner transmits Reiki through their hands. Reiki can help to enhance your natural life force energy so it can flow more freely, helping to balance and harmonize Body, Mind, Heart & Spirit. Use Reiki to empower your health and wellbeing, and that of your family, pets, friends, clients, and the natural world--The Greater Web of Life. While almost everyone experiences relaxation and improvements of various kinds, healing results cannot be guaranteed. It is recommended that if one has an illness or other medical or psychological condition that in addition to getting Reiki treatments, clients also consult a licensed physician or other licensed health care professional as Reiki works well in conjunction with all medical or psychological care. The ability to give Reiki is passed on by a Reiki Master in an initiation process that often accelerates spiritual and personal growth in profound ways. ​Katherine Glasa is a Reiki Master, Earth-Honoring Minister, Ceremonialist, Breathwork Meditation Teacher, and Somatic Healing Practitioner trained in trauma healing. Receive the added bonus of learning basic techniques on how to create ceremonial space in a good way, and simple ways to help support gentle trauma resolution and promote grounding and integration. 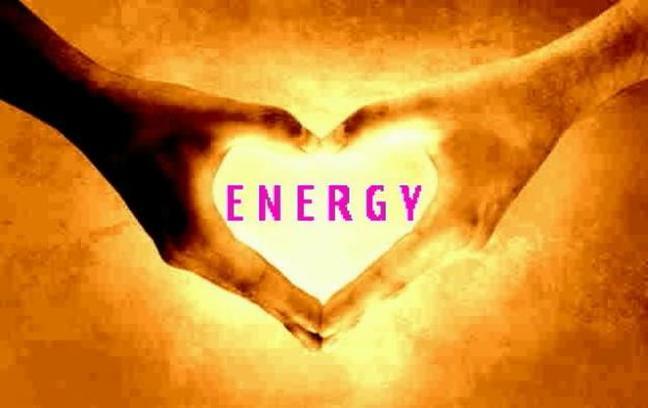 Katherine teaches all levels of Reiki: 1, 2, Advanced, and 3/Master. Prerequisite: One 20-min phone consult and a 1.5-hr in-person session with Katherine prior to registering for this class. Reiki 1, also called the First Degree of Reiki, is one full day of training focusing on physical healing and personal growth. Learn about the origins, history, benefits and principles of Reiki, energetic protection, hand positions, and how to work with people, pets and the plant world. Through hands-on practice you will learn how to give yourself and others a full Reiki treatment, and how to treat some common symptoms. Receive the Reiki 1 attunement that initiates you to become a channel for Reiki so you can help empower your own health and well-being, and that of others. Prerequisite: Reiki 1 certificate with Katherine. If your certificate is from another teacher, please schedule a 20-min phone consult and a 1.5-hr in-person session with Katherine prior to registering for this class. Reiki 2, also called the Second Degree of Reiki, focuses on healing at the emotional and mental levels, and builds on the foundation of Reiki 1. Learn the sacred Reiki 2 healing symbols and names/mantras. Receive Reiki 2 attunement initiation which enables you to activate the healing power of the Reiki 2 symbols, to send Reiki across distance and time for remote healing, and to channel Reiki more powerfully for yourself and others. Learn to balance chakras, clear unwanted habits, balance/harmonize emotions and energy, empower personal goals and practice using the Reiki symbols on yourself and another. Deepen your abilities through practicing on others during this training. A Reiki 2 certificate allows one to progress to Advanced Reiki Training (ART), ideally after 6 months of practice and integration, followed by Master level, if desired and when ready. Prerequisites: Reiki 1 & 2 certificates with Katherine. If your certificates are from another teacher, please schedule a 20-min phone consult followed by a 1.5-hr in-person session with Katherine prior to registering for this class. Must also have practiced Reiki 2 for at least 6 months and be able to draw the three Reiki 2 symbols from memory and say their names/mantras. Advanced Reiki is full day of training that deepens your personal and professional development as a Reiki practitioner, focusing on health and healing on the spiritual soul level. Usui Master attunement which increases the strength of the Reiki energy that you channel. Learn the Usui Master symbol to increase the healing effectiveness of your use of Reiki 2 symbols; practice using the Usui Master symbol for treatments. Aura cleaning techniques to remove negative psychic energy from your energy field and that of others, and how to send this negative energy to the light. Progress to Reiki Master training if desired, when ready. Prerequisites: Reiki 1, 2, and Advanced certificates with Katherine. If your certificates are from other teachers, please schedule a 20-min phone consult followed by a 1.5-hr in-person session with Katherine prior to registering for this class. Must also have practiced Reiki 2 for at least 6 months and be able to draw the three Reiki 2 symbols plus the Advanced Reiki Usui Master symbol from memory and say their names/mantras. 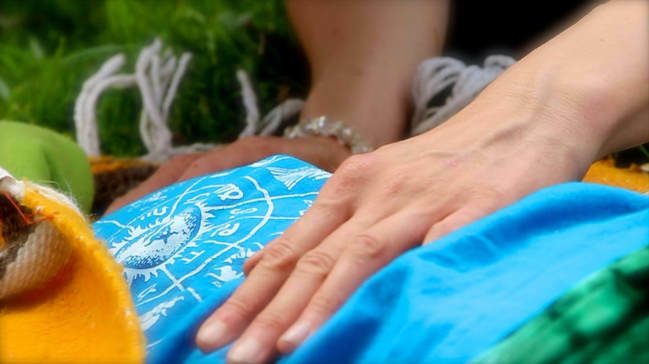 Reiki 3/Master Level is two full days of training and a powerfully healing experience for Advanced Reiki Practitioners who feel a calling, readiness and commitment to deepen their understanding of the personal healing process and become initiated as Reiki Masters. While the content of the class will allow anyone to pass the ability to do Reiki on to others (initiate others to all levels of Reiki) and to teach if one chooses, many people take the class for their own use or to use with family and friends. 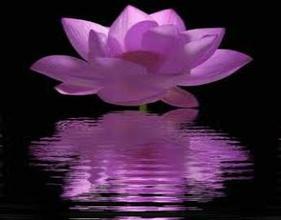 Complete Reiki 3/Master attunement which initiates you as a Reiki Master. How to give Reiki attunements to initiate others to Reiki 1, 2, Advanced, and Master levels. How to give Reiki Healing attunements. While one attunement is all that you need in order to be initiated to a certain level, additional attunements add to the value of the level(s) you are attuned to. This may include refinement of the Reiki energy one is channeling, increased strength of the energy, healing of personal problems, clarity of mind, increased psychic sensitivity, and a raised level of consciousness. Receive the final two Tibetan symbols, adding to the four symbols received in prior levels, for a total of six symbols. Lots of practice time doing attunements and using all symbols. How to give yourself Healing attunements. Katherine Glasa is a Transformational Coach, Breath & Somatic Therapist, Reiki Master, Earth-Honoring Minister and Ceremonialist. She empowers individuals and groups to develop what best nurtures mind, body, heart & soul at the deepest levels. Learn to cultivate vibrant aliveness, wellness, inspiration and success. Embody the wisdom of your true nature, the natural world and the bright ancestors. ​Click HERE to connect with Katherine to explore healing events, classes, and personal mentoring sessions.